The CCSE Exam is the official test of constitutional and cultural knowledge of Spain. It is intended for all those who wish to obtain the Spanish citizenship. CCSE exams are held every last Thursday of each month. Exceptions are August and December, when there will be no calls for the exam. 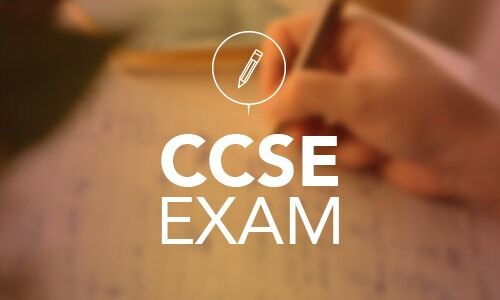 The CCSE exam takes place at 6pm (local time). Candidates must arrive at the exam centre at 5:30pm at the latest. FU INTERNATIONAL ACADEMY TENERIFE is an official exam centre. For further information visit our CCSE Exam page. Register here for the next CCSE Exam! 256 queries in 3,977 seconds.